This week, The Sound Of Football Podcast revisits a previous podcast on the football media in light of the recent criticism of Match Of The Day. 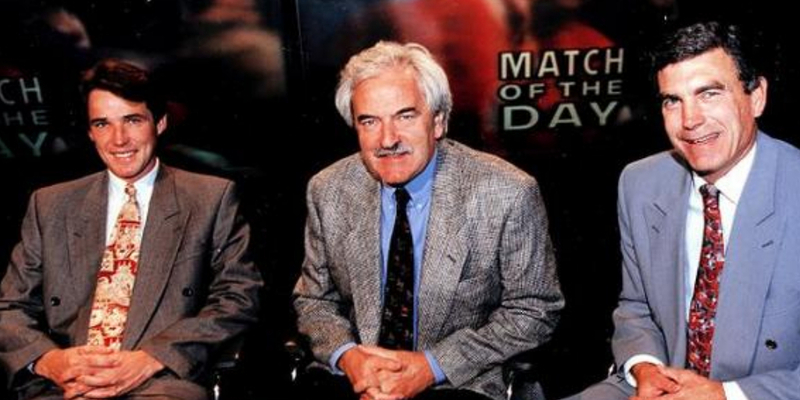 Chris, Graham and Terry jump on the MotD bashing bandwagon (which we, in our own self-important way, think we helped start). The chaps look at ways in which we think this most venerable of football highlights programme could be changed. The conversation also looks at football TV show formats in general and what sort of shows we'd like to see. Needless to say it's not long before the words "Richardson" and "James" are mentioned. We'd love to know what you think. Are we being too harsh on Messrs Lineker and co? What sort of football TV show would you like to see?